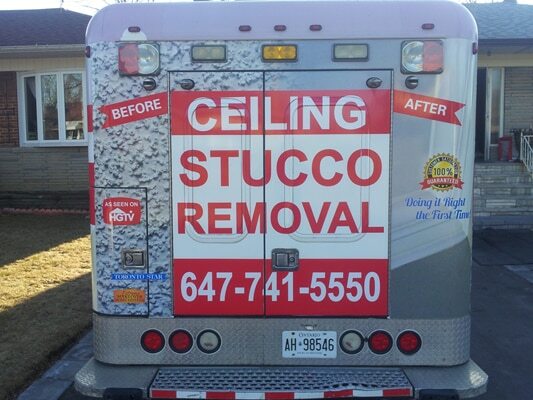 CEILING STUCCO REMOVAL INC. is a well-established popcorn ceiling removal company in Pickering, Toronto, GTA. Our business centers on assisting homeowners in beautifying their homes by eliminating their outdated and old-fashioned sprayed-on stucco to improve the aesthetics of their homes. 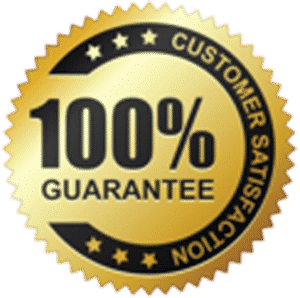 Removing this material is a highly involved and meticulous job that requires the skill and expertise of those who have plenty of experience in the industry. Removing sprayed-on stucco is not a job for the average homeowner to take on a DIY job. 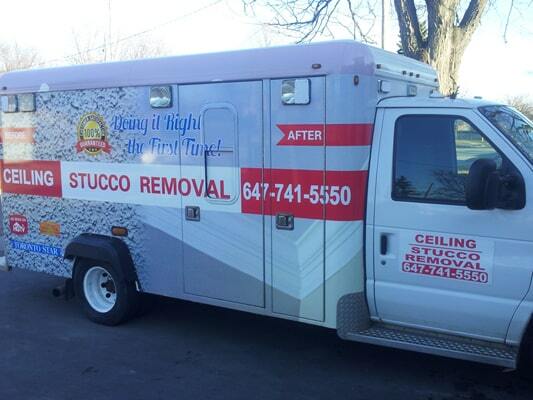 Instead, it’s a job best left to the experts in this field – THE CEILING STUCCO REMOVAL SPECIALISTS!